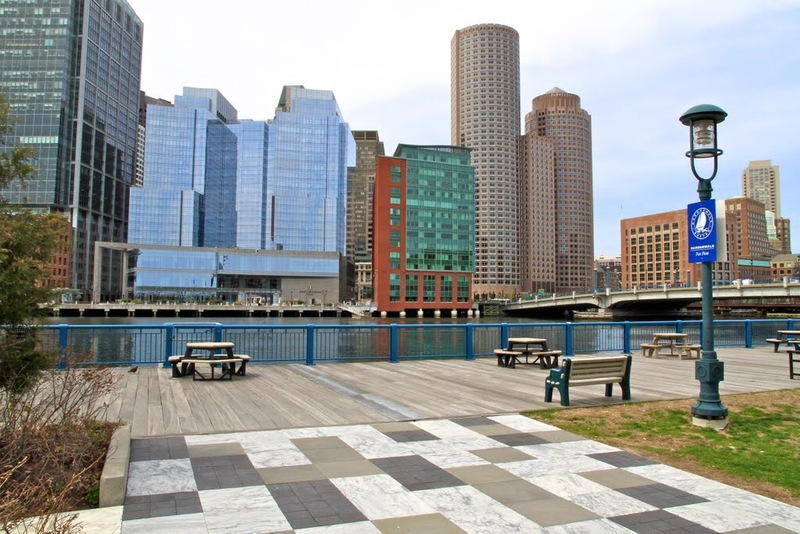 The Boston Parks and Recreation Department and the Mayor’s Office of Neighborhood Services invite the public to the third meeting to discuss upcoming improvements to Children’s Wharf Park located at 64 Sleeper Street, Boston. The Parks Department will provide an update on the project and the designer, Michael Van Valkenburgh Associates, Inc., will share their final design for the park. Following the presentation, there will be a discussion about the project presentation. For further information, please call Lauren Bryant at (617) 961-3019.